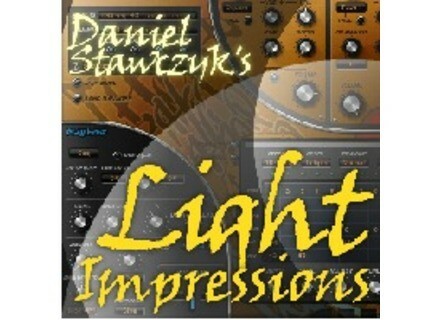 Light Impressions, Other CD & Sound Bank from Status / Daniel Stawczyk. 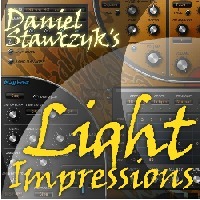 Light Impressions is a bank of 45 free presets, the light variations of SubBoomBass of Rob Papen's factory presets. The bank also includes the new presets as a foretaste to the commercial bank to be released in late August. Akki Plug Updates Virtual Bouzouki Akki Plugs recently updated Virtual Bouzouki, its Kontakt Player-based virtual instrument, with the addition of Rebetiko Instruments, a free update/addon to all existing and new users. Musicrow CS Vibes Soundset for Prophet V The CS Vibes is a collection of 200 sounds for Arturia CS80 V, the fifth in Musicrow's series of soundsets for Arturia vintage synthesizer recreations. Le Lotus Bleu Fx Ceremony Fx Ceremony proposes 128 new instruments for AAS Ultra Analog Vsti.